At Morrow, Lai & Edwards Pediatric Dentistry we know the rumors going around—mostly among young people—that once you swallow a piece of chewing gum it will stake a claim and take up residency in your stomach for at least seven years! 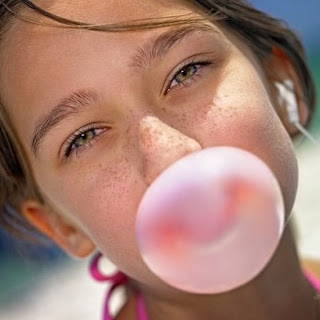 We really hate to take all the fun out of the mystery, but the truth is that chewing gum, when swallowed, will enter the stomach and move through the digestive system just like any other piece of food and leave the body long before seven years! So, if you ever have accidentally swallowed a piece of gum, there is no need to worry!